RIM, a leading mobile device provider and Porche Designl, launched BlackBerry Porsche P'9981 smartphone in India for at a price of Rs. 1.39 lakh, one of the costliest phone. Customzed BlackBerry Porche P'9981 has exclusive Porche Design UI and and a bespoke Wikitude World Browser augmented reality app experience. 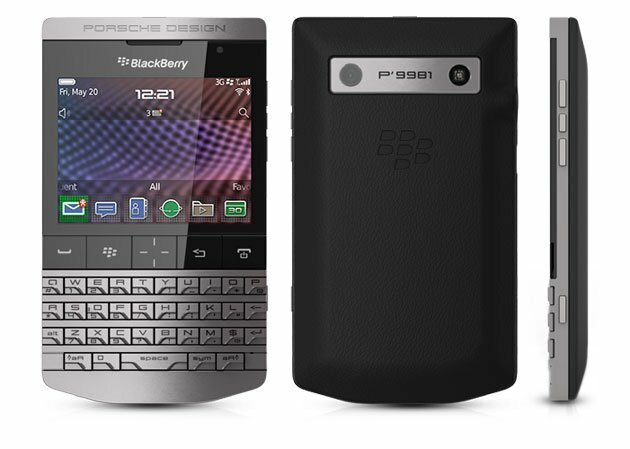 It comes with a premium PIN to easily identify that the smart user is a holder of BlackBerry Porche P'9981. 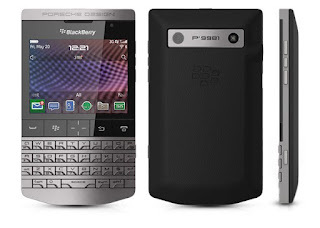 To perform smooth, BlackBerry Porche P'9981 comes with 1.2 GHz processor and Liquid Graphics technology. Liquid Graphics technology enables a highly responsive touch experience with incredibly fast and smooth graphics.